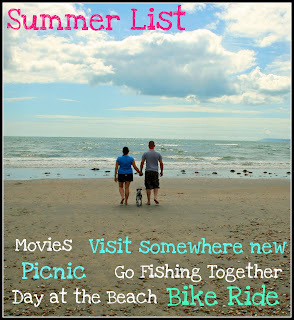 This is our plans for the summer, keeping it simple as we both have busy schedules, 2 jobs, and planning the wedding. I am loving the simplicity of your list! 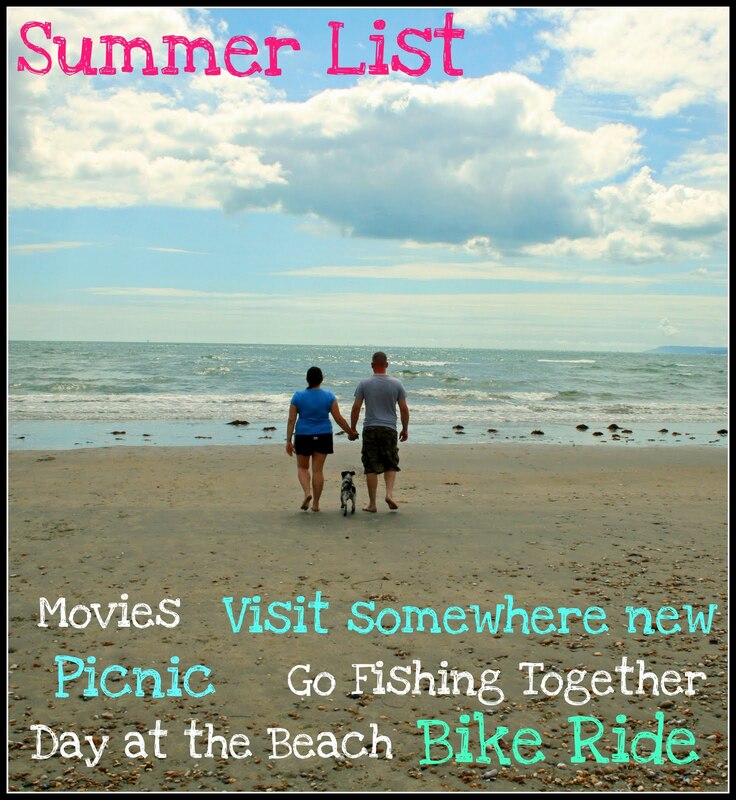 I like the list idea because they are so pretty and all but I also like the idea that it is summer and it is time to just be together and not have so many plans!